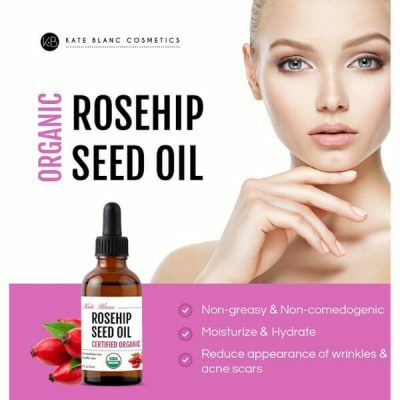 Get blemish-free skin and silky hair with Kate Blanc Cosmetics Organic Rosehip Seed Oil. 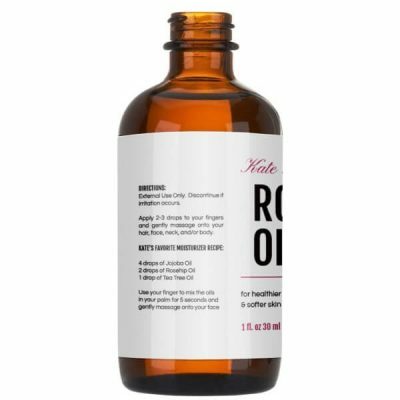 This versatile oil has various benefits for skin, face, hair, and nails. 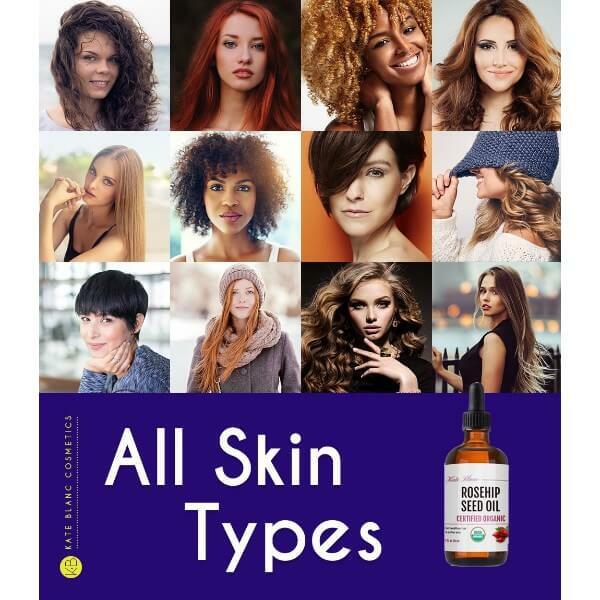 It is one of the good skin care products that help provide moisture and nutrients that help maintain skin health. Rosehip Seed Oil is rich in omega fatty acids that can moisturize hair, skin, and nails. These are essential fatty acids good for the body. Omega fatty acids are absorbed well by skin and hair. 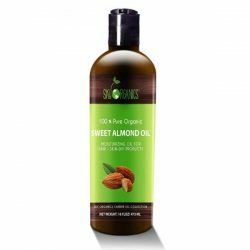 This oil works as a moisturizer and as a massage oil. There are extra benefits such as anti-aging and therapeutic effects. The oil provides hydration as well. It retains the firmness and elasticity of the skin by delivering needed moisture to the deeper layers of the skin. Virgin and unrefined rosehip seed oil contains nutrients that help improve skin health and appearance. Keep your skin looking youthful by using anti-aging oil as a night moisturizer. Fade blemishes such as acne scars and pimple marks with regular use. 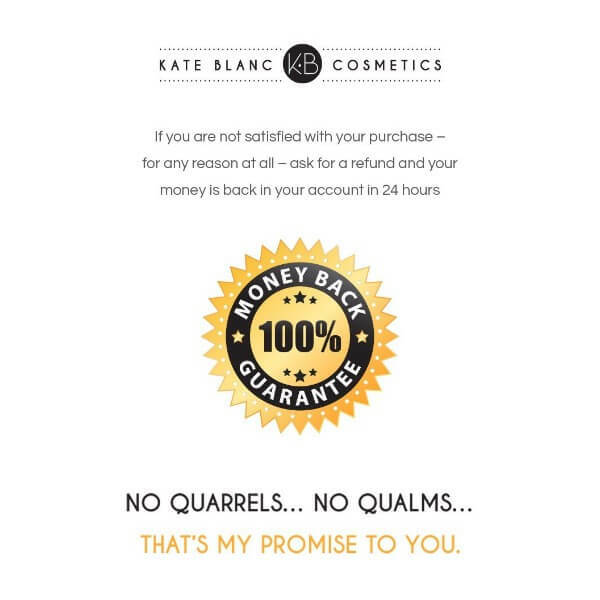 Kate Blanc Cosmetics pure rosehip seed oil works for hair too. 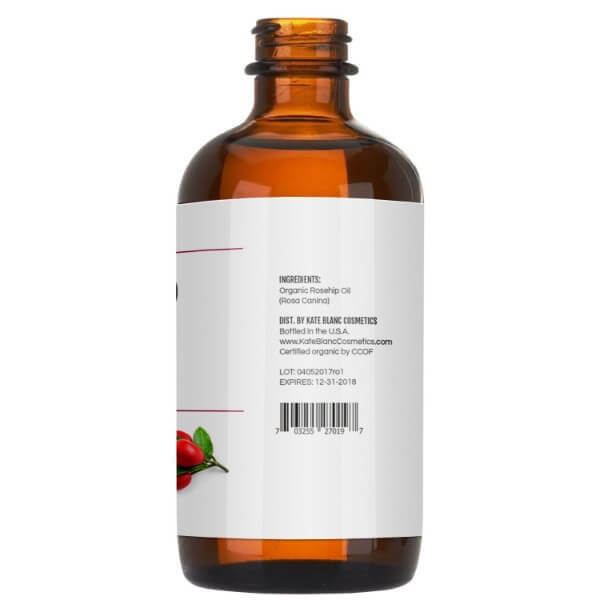 The light moisturizing oil restores hair shine and softness for easy management. Hair benefits from lightweight moisturizers that soften hair and make it smoother to the touch. The oil also soothes the scalp to treat dandruff and relieve itchiness. 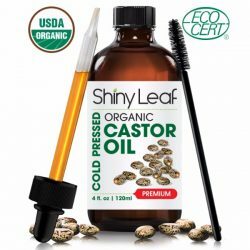 Since the oil is light and mild, it nourishes hair and scalp without leaving an oily residue. Hair still feels smooth to the touch after using the oil. There are also benefits in using Kate Blanc Cosmetics rosehip seed oil on nails. Brittle and weak nails can easily chip. The antioxidant and vitamins in the oil strengthen nails and soften cuticles. 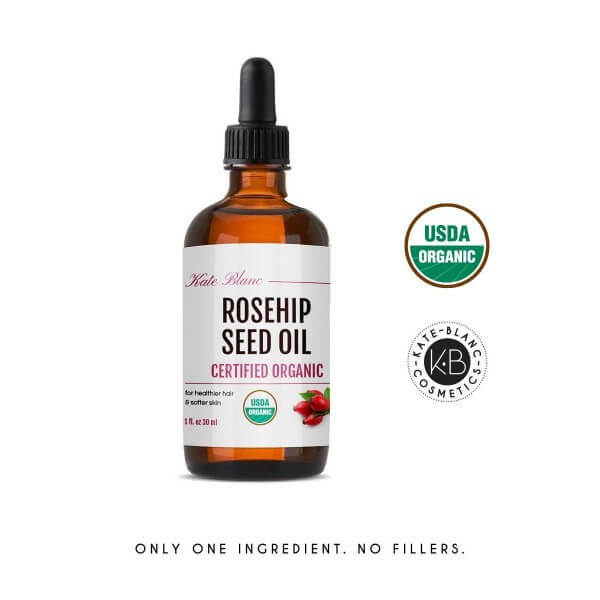 Use alone or mix with other products to get the wonderful benefits of rosehip seed oil. 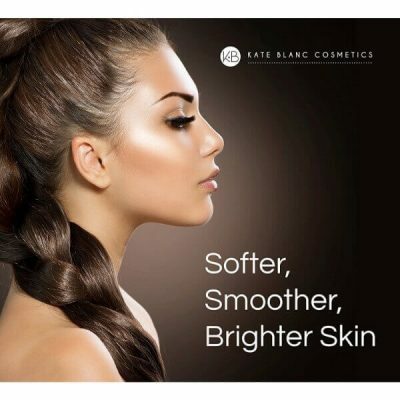 Transform dull skin for a firmer touch and dry hair for a silky smooth texture. Lightweight oil that provides long-lasting moisture. The versatile oil works for skin and hair care. 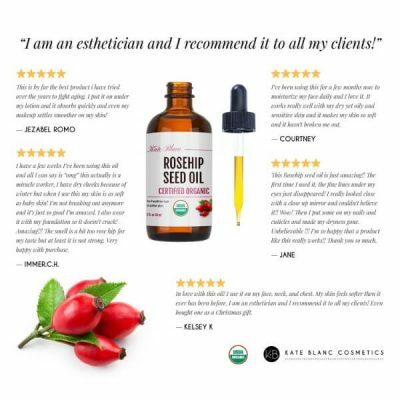 Made from pure, cold-pressed rosehip seed oil. Alleviates symptoms of skin conditions such as dermatitis and acne. Anti-aging solution to keep skin youthful. Conditions hair for a softer and smoother texture. Moisturizes skin to prevent dryness and dullness. Provides nourishment to strengthen nails and soften cuticles. Fades appearance of blemishes such as acne scars and fine lines. Soothes scalp dandruff and its symptoms. To moisturize skin, use a few drops of rosehip seed oil. 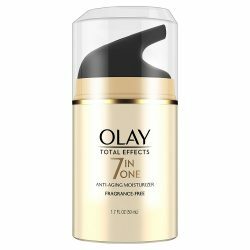 Apply all over skin and massage for better penetration. To use as a treatment for skin conditions, apply a few drops of oil to the affected area regularly until results show. It is best to use the oil as a leave-in conditioner right after shower. Use a few drops of oil to provide moisture and nourishment. Start from the midlength to the tips of hair. Let it set before drying hair with a towel or using a hairdryer. 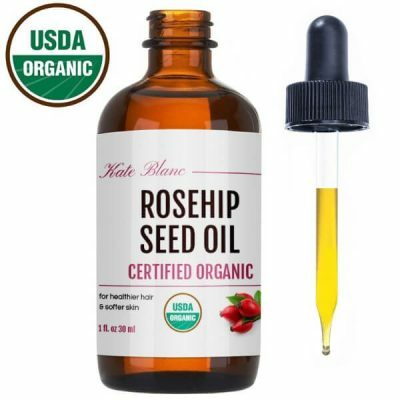 Apply rosehip seed oil every night to strengthen nails. Use 1-2 drops on nails and let dry.